Lost in a Good Book: Southern Cozy Mystery Series = Perfect Beach Read! Southern Cozy Mystery Series = Perfect Beach Read! Calling all Stephanie Plum fans! 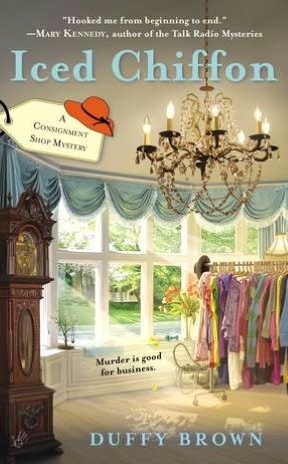 If you are looking for a fun new series to start, I suggest ICED CHIFFON, the first Consignment Shop Mystery by Duffy Brown. Zany characters, a great setting (makes me want to go to the south! 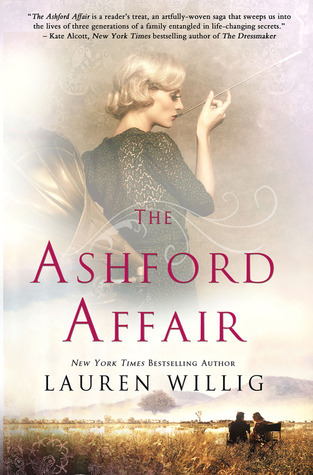 ), and an intriguing mystery, this one is perfect to hit the beach with! 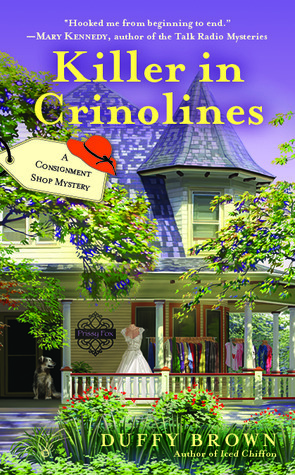 The second in the series, KILLERS IN CRINOLINES, came out this year and is just as fun!